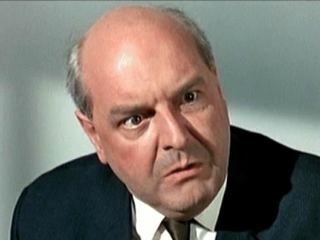 Derek Francis (7 November 1923 in Brighton – 27 March 1984 in Wimbledon, London) was an English comedy and character actor. He was a regular in the Carry On film players, appearing in six of the films in the 1960s and 1970s. He appeared in The Tomb of Ligeia (1964), the last film in Roger Corman's Edgar Allan Poe series. He also took roles in several BBC adaptations of Charles Dickens novels. His last role was in the 1984 version of A Christmas Carol. Other roles included parts in television series of the period such as Rising Damp, The Professionals, The Sweeney, Sherlock Holmes, The New Avengers, Danger Man, Jason King, Up Pompeii!, Wild, Wild Women, Coronation Street, and Z-Cars. He also appeared as the Emperor Nero, a comic turn in the early Doctor Who story entitled The Romans opposite William Hartnell. 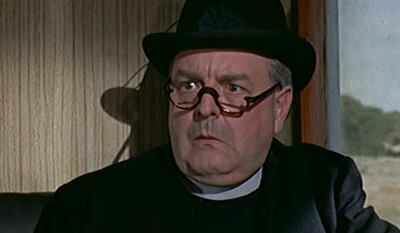 Possibly his most prominent role was as the sub-prior in charge of novices in Oh Brother!.